? Identifying what type of a user you are helps us serve you relevant information. 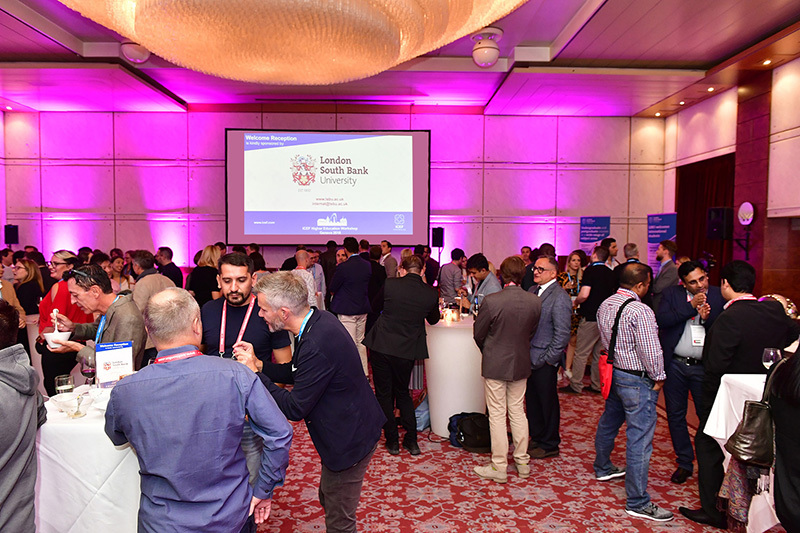 ICEF, the world leader in connecting international education professionals, recently held a successful and distinctly international event in Geneva targeted at higher education institutions. 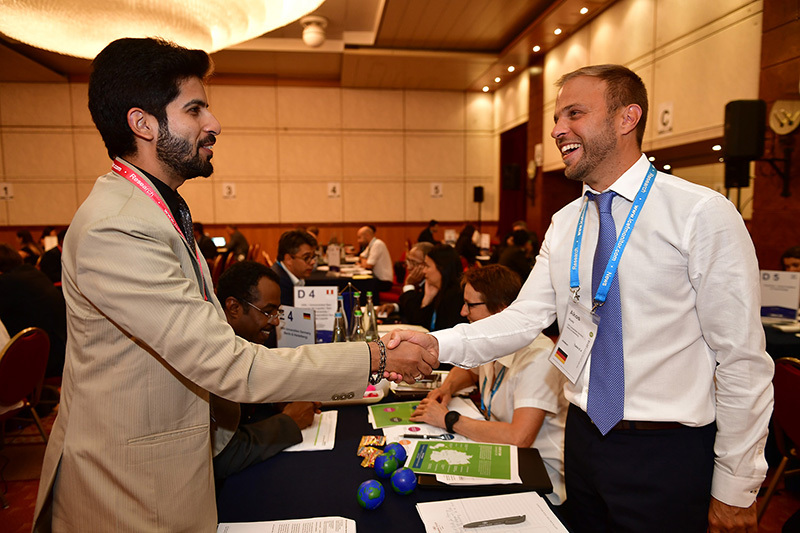 The ICEF Higher Education Workshop, from September 8 to 10, 2018, connected professionals from higher education institutions around the world with carefully-screened, high-quality student recruitment agents and industry service providers. This year, 241 participants from 65 countries across five continents attended the workshop. The growing influence of emerging destinations was a distinguishing factor of the 2018 events in Geneva. 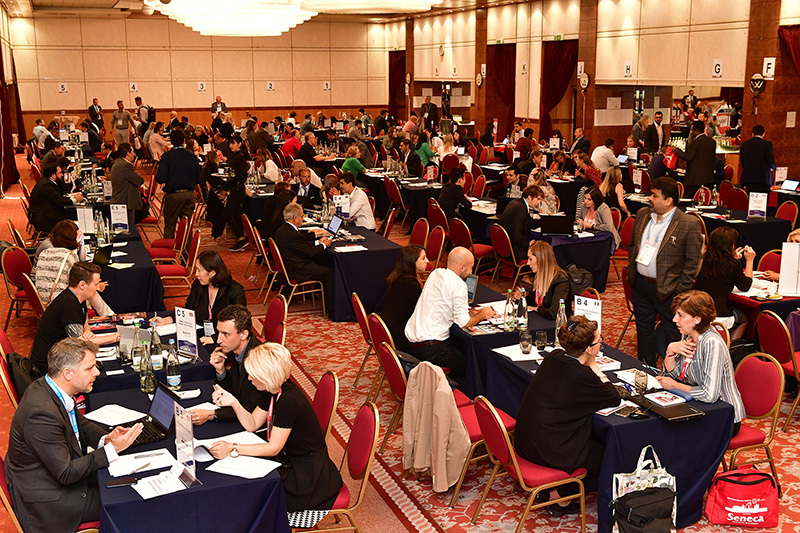 The ICEF Higher Education Workshop received educators from 22 destination countries including Georgia, Vietnam, Poland, and Slovenia in addition to the more “traditional” destinations in international recruitment such as Canada, USA, UK, Germany, and Ireland. The next ICEF Higher Education Workshop will take place in September 2019 in Helsinki, Finland.